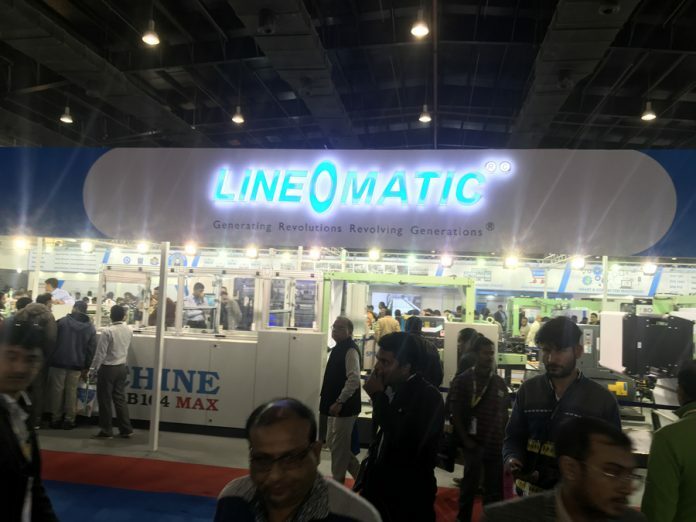 At the 14th edition of Printpack India, Line O Matic has booked the biggest stand covering 600 sq. m area. 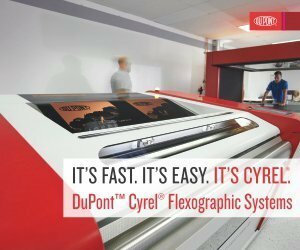 The company is showcasing three newly upgraded versions of its already existing portfolio of machines in India. The first machine is the Bolt RP104 MAX and it runs at 500 meters a minute with the running cycle increased from 60 to 80. This upgrade in the machine will help increase the production by at least 10–15%. The company is displaying a total of five machines at its stand, including some new upgraded versions that were launched recently and, according to company officials, it has sold three of them already. It is also showcasing its upgraded version of the SWM 100 shrink wrapping machine. Lastly, Line O Matic is displaying the Spiro B340 book binding machine which is capable of doing spiral as well as wiro binding. “Everywhere we go, we display our premium machine, the fully automatic exercise notebook machine. The Bolt RP 104 MAX makes staple pin notebooks. In exercise notebook segment, there are various kinds of notebooks with several options for binding. The first binding option is staple pin, the second is thread sewing, the third one is section sewing and fourth is spiral or double wiro. “Now we are proud to say that Line O Matic has all the machines in its product portfolio. So, in case there is a particular requirement for a customer, we are equipped to provide that solution,” says a spokesperson from Line O Matic. 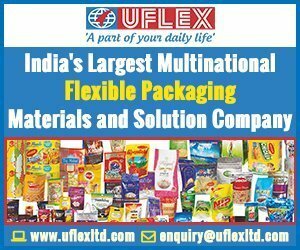 Every time the company participates at Printpack India, it books the largest stand. Its machines on display run continuously throughout the day. The life of the machines provided by the company is 25–30 years without any disruptions. Line O Matic also has a dedicated customer service division which employs 25-30 engineers. 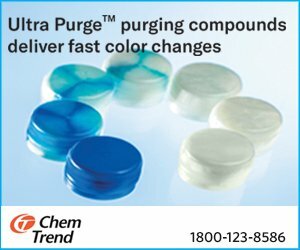 Customer satisfaction is one of the biggest factors for the company. Ever since the inception of the company, it has made sure it offers services to its customers with utmost care. The company usually provides services to any corner of the country within 24 hours.